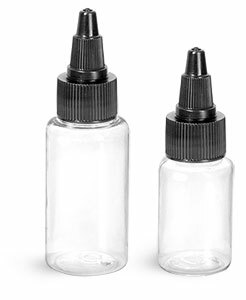 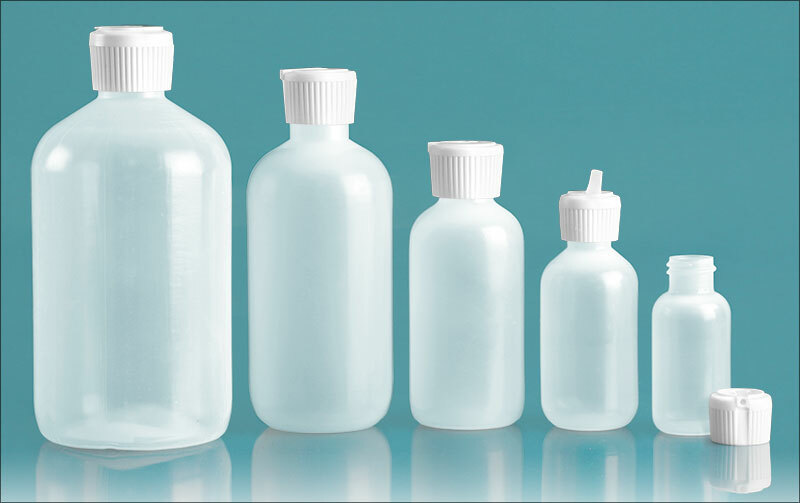 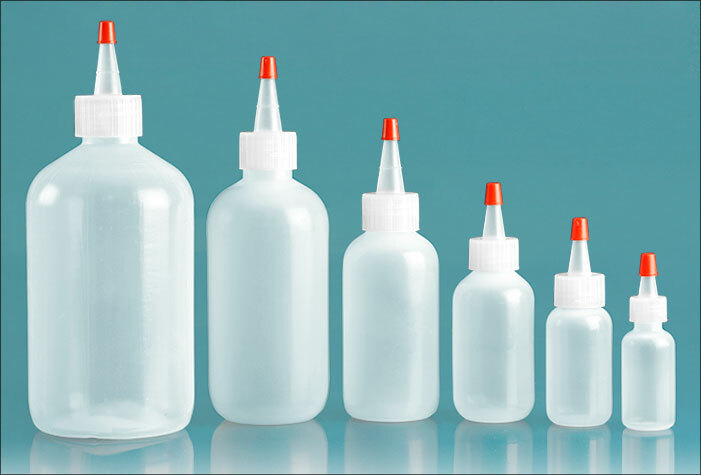 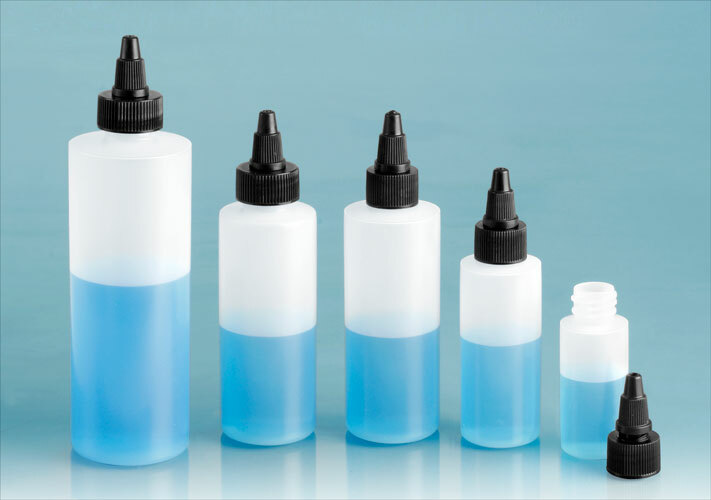 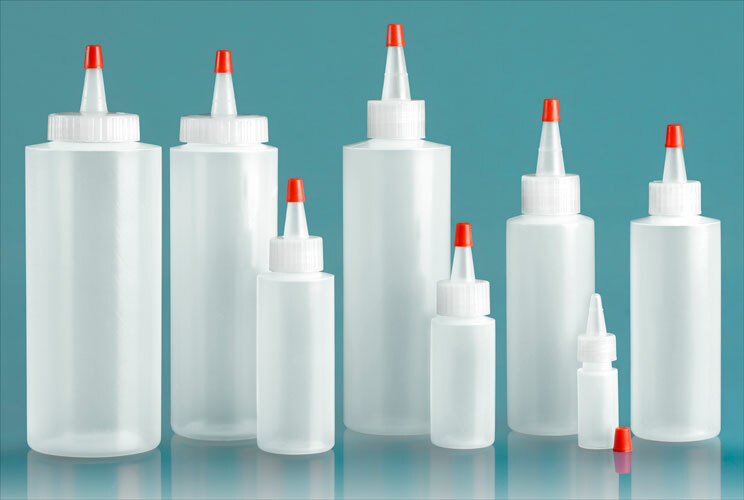 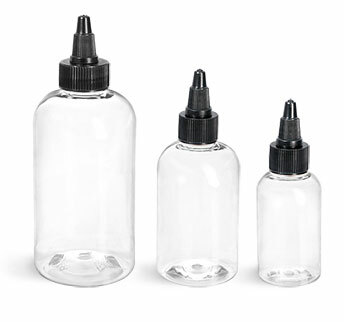 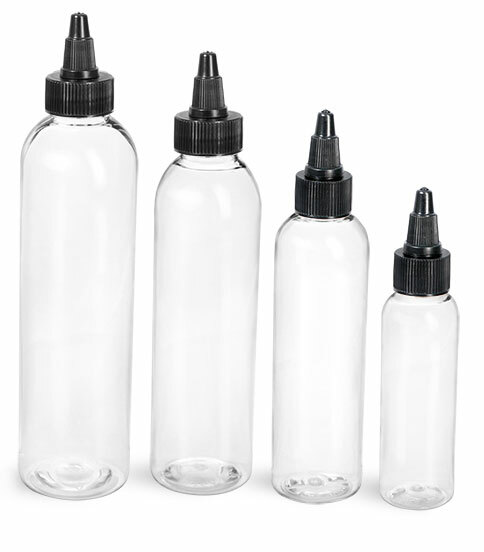 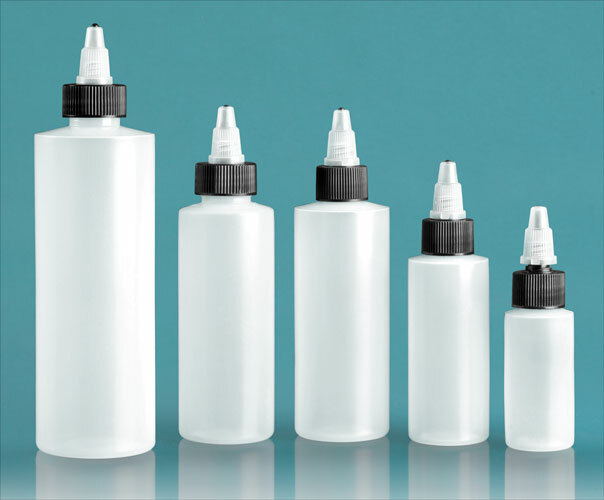 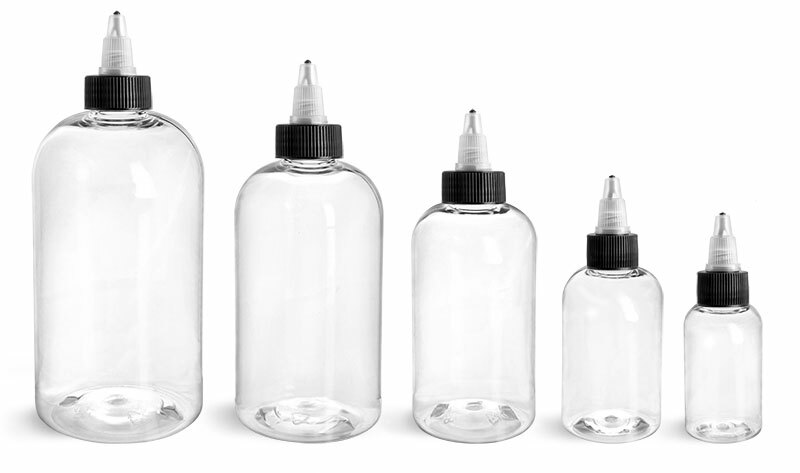 We carry a wide assortment of plastic squeeze bottles that may be ideal for packaging and dispensing tattoo inks. 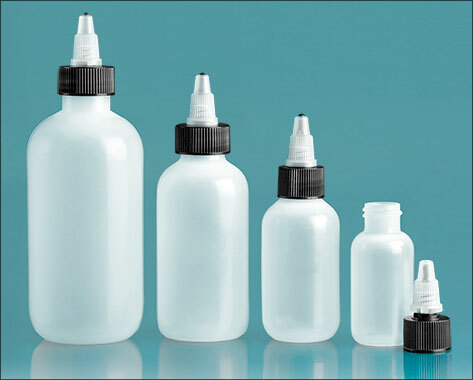 Our natural LDPE and HDPE boston rounds and cylinder tattoo ink bottles range in size from 1/2 oz to 32 oz and are available with screw caps, twist tops, yorker caps and flip top caps. 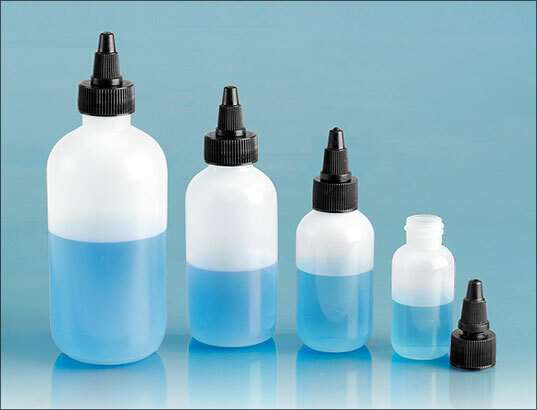 Try using the natural polypro hinged micro vials for tattoo ink caps. 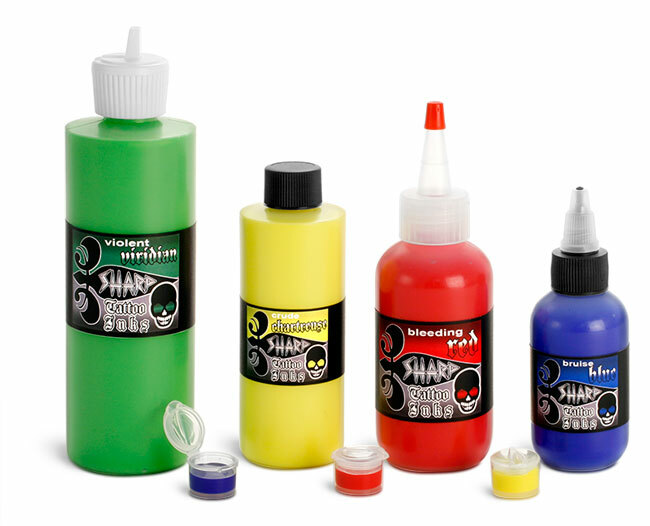 The hinged top stays securely shut protecting ink from contaminants during tattoo sessions.